We cater for all occasions including Weddings, Birthdays, Christenings, Anniversary and Christmas. 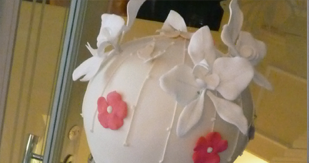 Each Cake is original and will be made to your own special requirements. 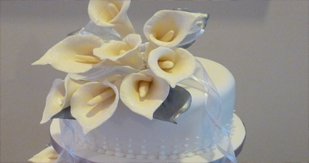 Let us take the worry, we will help you design your perfect cake before delivering and setting it up at your venue allowing you to concentrate on your celebrations. 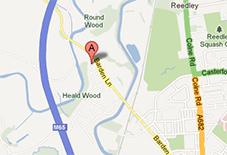 We are based in Burnley but will deliver through-out the Lancashire area. Some useful Pricing, Favour, Portion and Storage information. Information on our upcoming wedding fayres and any additional events. Emma and Richard Totally amazing and went down an absolute storm!!!! Thank you sooooooo much xxxx..